What Other Celebs Would Look Like With Michelle Obama’s Bangs! 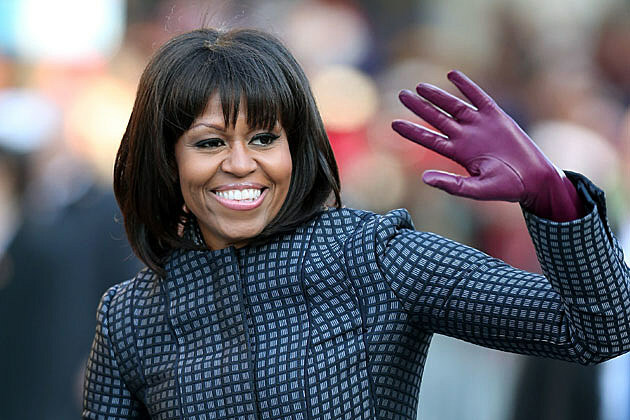 Michelle Obama has made a huge splash with her inauguration wear. However, the biggest buzz has been about her wonderful bangs. We wondered...what would others look like with her amazing hair? Maybe we should run out and get the same haircut too? What do you think Curtis would like like with Glorious Bangs?